This is the Bat Houses category of information. This woodworkers list of free woodworking plans and projects features a collection of building homes for bats. Practically any woodworker can build. The woodworking information found on these sites range in quantity and quality. Please contact individual web sites if you have questions about those woodworking projects. It is beneficial to have bats in your area so follow these step-by-step woodworking plans to build your own backyard bat house. Build a bat box and it will help control the mosquito population. Here are the free instructions with pictures. Link Type: free plans | Wood Source: ILikeToMakeStuff | Fix Link? This is a link to a Google 3D SketchUp drawing for a bat box designed to slip over a 2.5 inch O.D. pole. You will need the SketchUp software to download this drawing and its freely available online. We do not provide support for this software. Not all drawings have the measurements displayed but you can use the measurement tool in SketchUp to easily and accurately determine the dimensions of each lumber part. Most drawings do not have instructions, its assumed you can build it based on the completed drawing provided. At this link you can download plans to build a bat house for your backyard. At the link you will find basic information for building a bat house. Link Type: free plans | Wood Source: Dane County Conservation league | Fix Link? This bat house is easy to make in an afternoon. Its shallow construction is designed specifically to attract bats, which like cramped, dark spaces for nesting. Build this simple bat house using these free woodworking plans. Build and install a cedar bat house using these free instructions. Build a cedar bat house using the free instructions and video available at the link. Link Type: free plans | Wood Source: WoodLogger | Fix Link? Bats Northwest is a not-for-profit organization formed in 1996 by scientists, educators, and interested lay people to help protect Pacific Northwest bat populations through education and research. Link Type: free plans | Wood Source: batsnorthwest | Fix Link? This bat box house plan has been successful in attracting nursery colonies of little brown and big brown bats. Bat roosting requirements are strict, necessitating adherence to construction details. 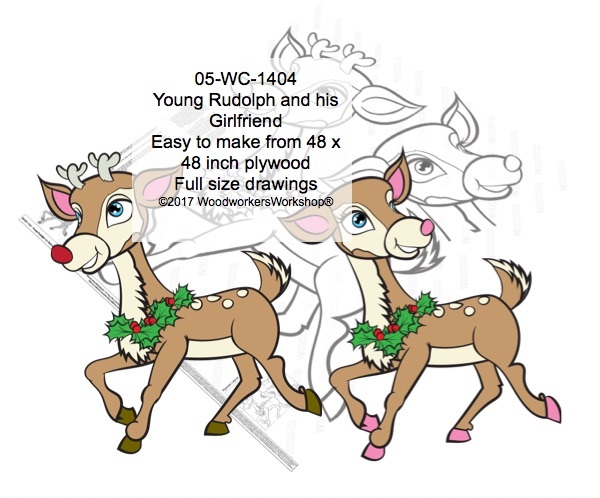 Link Type: free plans | Wood Source: Wisconsin Dept. of Natural Resources | Fix Link? Wider bat houses can be built for larger colonies. Be sure to adjust dimensions for back and front pieces, ceiling furring strip and netting. Build a wooden box sleeve to slide over a 4x4 post that has been notched out. Link Type: free plans | Wood Source: Ducks Unlimited | Fix Link? This is a link to a Google 3D SketchUp drawing for a small bat house with four slots for bats. The bottom swings down to allow inspection and cleaning. You will need the SketchUp software to download this drawing and its freely available online. We do not provide support for this software. Not all drawings have the measurements displayed but you can use the measurement tool in SketchUp to easily and accurately determine the dimensions of each lumber part. Most drawings do not have instructions, its assumed you can build it based on the completed drawing provided.